Great news! Lev Grossman's acclaimed novel about a magical boarding school, The Magicians, is being adapted into a television series on Fox. And Ashley Edward Miller and Zack Stentz, whose credits include Terminator: The Sarah Connor Chronicles, Thor and X-Men: First Class, are adapting it into a pilot. 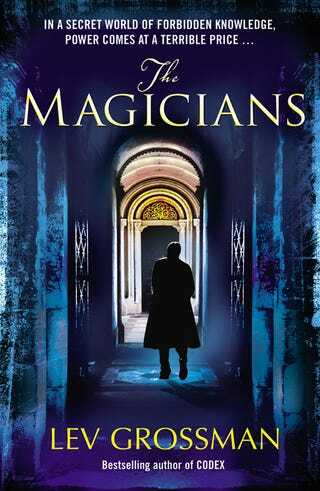 The Magicians revolves around the secret boarding school called Brakebills, where a few lucky young adults get to learn the secrets of magic. And then Quentin, the main character, encounters some terrible darkness as well as the truth about the Narnia-esque books he read as a child.